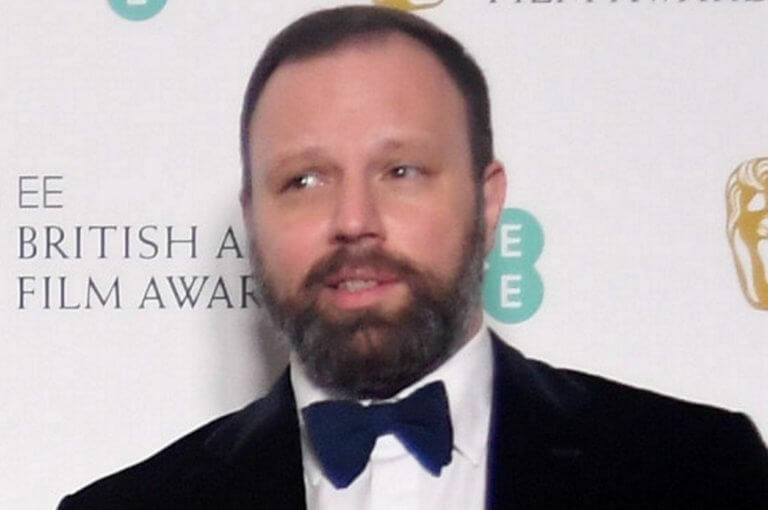 Film “The Favorite” by Greek director Yorgos Lanthimos swept through the British Academy Film Awards 2019 with seven wins. 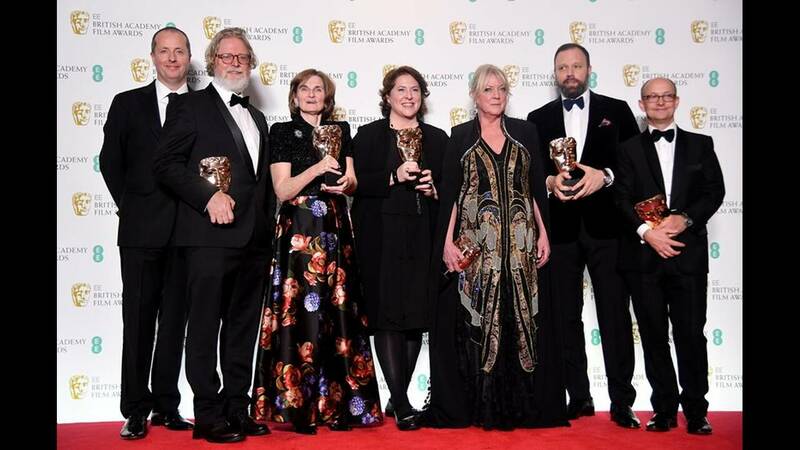 As it was largely expected, Lanthimos’ dark period comedy The Favourite, which went into the night with 12 nominations, dominated proceedings, with seven wins, including leading actress for Olivia Colman, best supporting actress for Rachel Weisz and Outstanding British film. 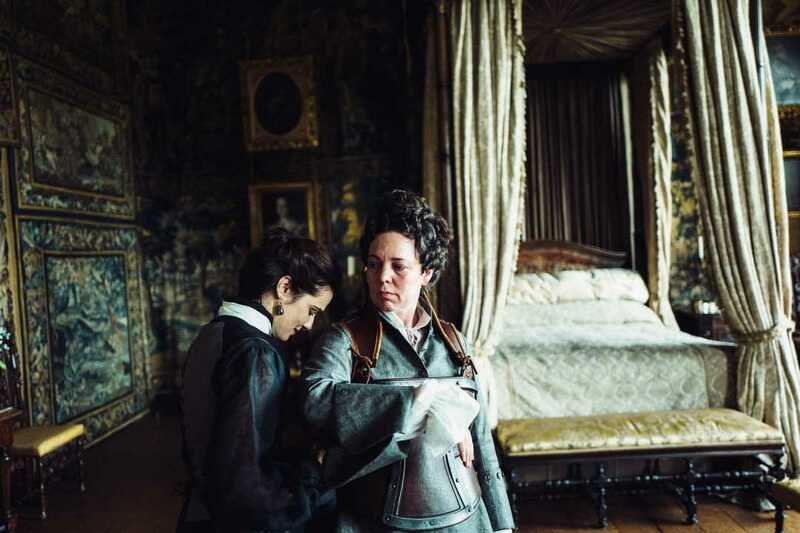 “The Favourite” is loosely inspired by the secret romance between Lady Sarah Churchill (Rachel Weisz, left) and Queen Anne (Olivia Colman), who enters a love triangle with her maid. Set in the early 18th century, the story examines the relationship between two cousins vying to be court favourites of Queen Anne. The film became a critical and commercial success, grossing over $69 million on a $15 million budget. 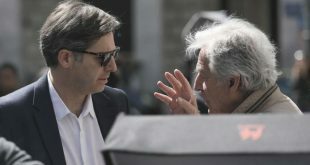 It had its world premiere at the 75th Venice International Film Festival on 30 August 2018, where it won two awards: the Grand Jury Prize and the Volpi Cup for Best Actress (for Colman). 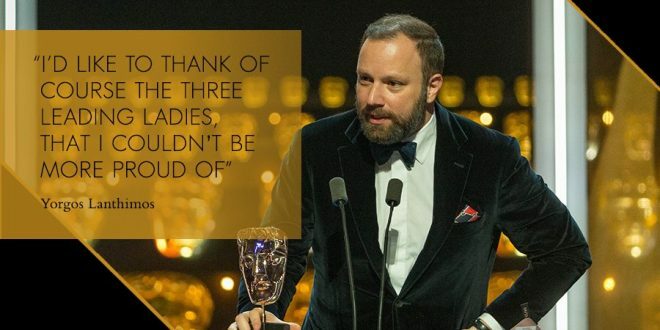 The next challenge for 45-year-old Yorgos Lanthimos and The Favourite will be at the 91st Academy Awards on February 24th. 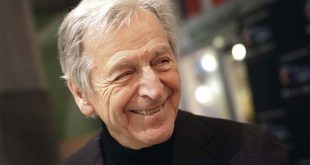 The Film has won 10 Oscar nominations. 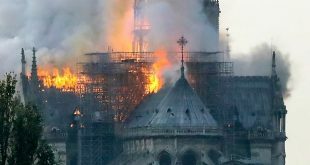 The British Academy of Film and Television Arts (BAFTA) is a world-leading independent arts charity that brings the very best work in film, games and television to public attention and supports the growth of creative talent in the UK and internationally.